Major kudos going out to RTP’s very own First Flight Venture Center! The life science incubator has been selected as the winner of the US Small Business Administration’s Growth Accelerator Fund Competition, which means they’ll receive $50,000 to keep doing great work right here in the Triangle. FFVC was one of fifty winners that was named during the first ever White House Demo Day. This isn’t the first time RTP has been shown love from the White House in recent memory. In May 2014, the Research Triangle Foundation of NC – aka the organization bringing you the Research Triangle Park – was awarded a grant to help promote STEM mentoring across the Triangle. Today, US2020 RTP helps support youth STEM mentoring across Wake and Durham counties. While the topics of the awards may differ, both serve to uplift people across the Triangle region. For FFVC, the $50,000 prize will be used as seed funding for an initiative called LiftOff. In operation for the past three years, LiftOff targets companies working on scientific technologies that have a high potential for societal impact. Leaders at the incubator have a first row seat for companies working on these types of projects, and have developed an eye for successful companies. 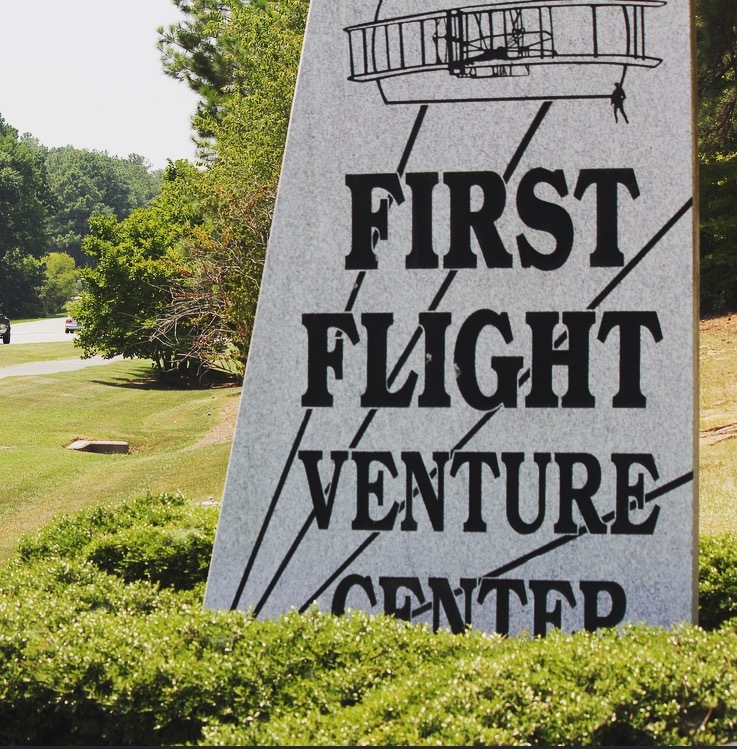 In operation since 1991, First Flight Venture Center remains as one of the nation’s largest and most stable incubators with more than 276 companies having come through their doors. Congrats to FFVC, and cheers to do doing many more years of good work!